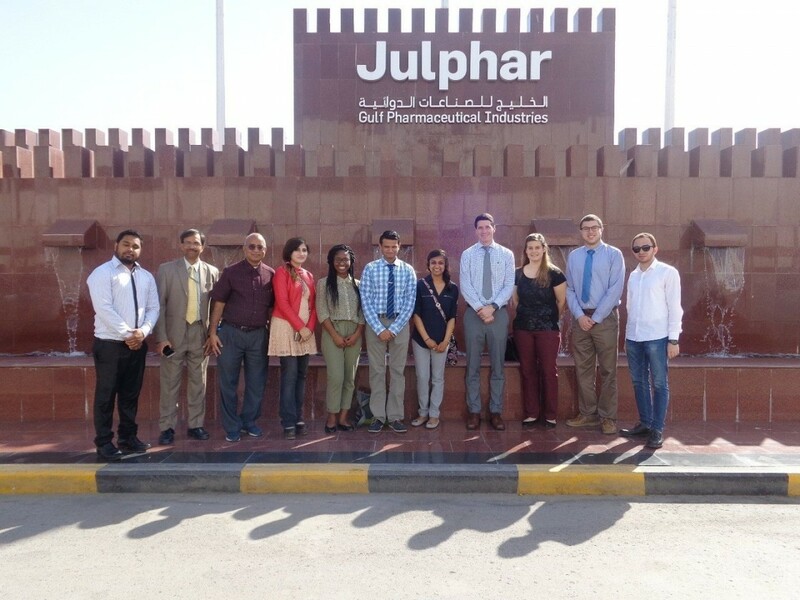 University of Findlay, USA Pharmacy students along with their professors visited Julphar, the top pharmaceutical company in UAE Head office on 13th December, 2017. 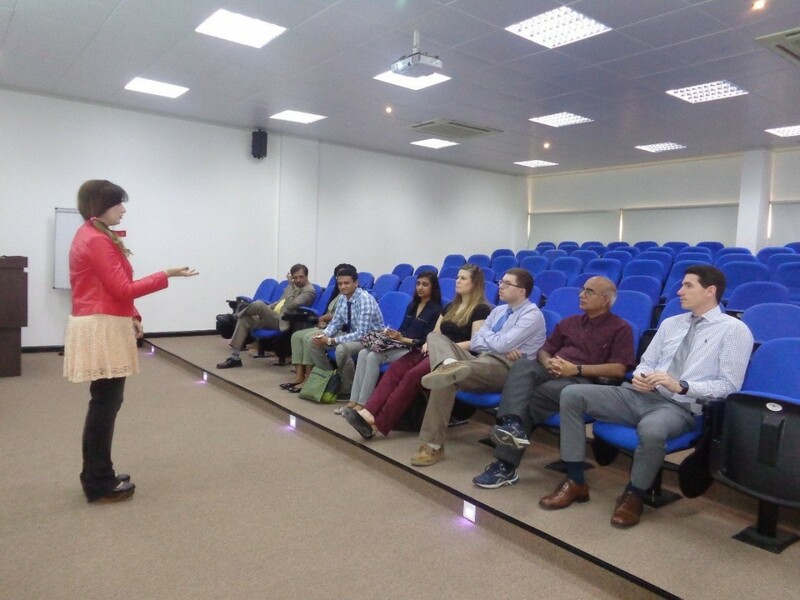 The students were excited to see our manufacturing facilities and were interested to gain the maximum benefit out of this opportunity. 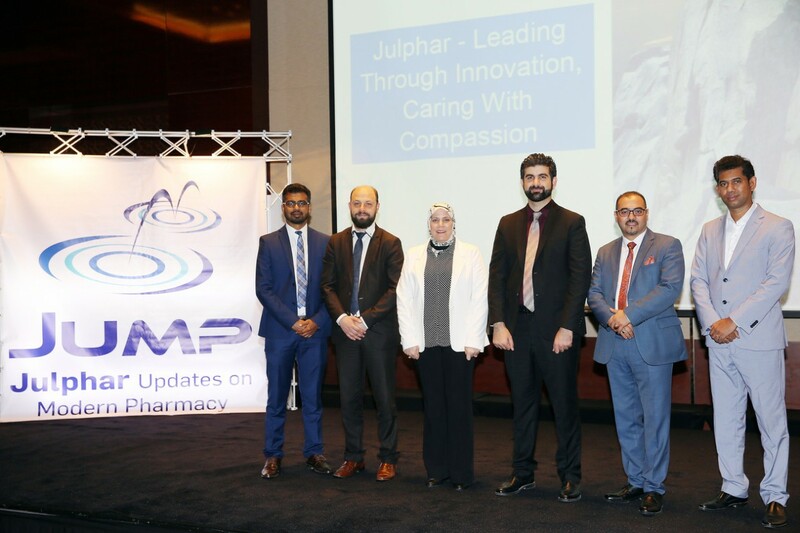 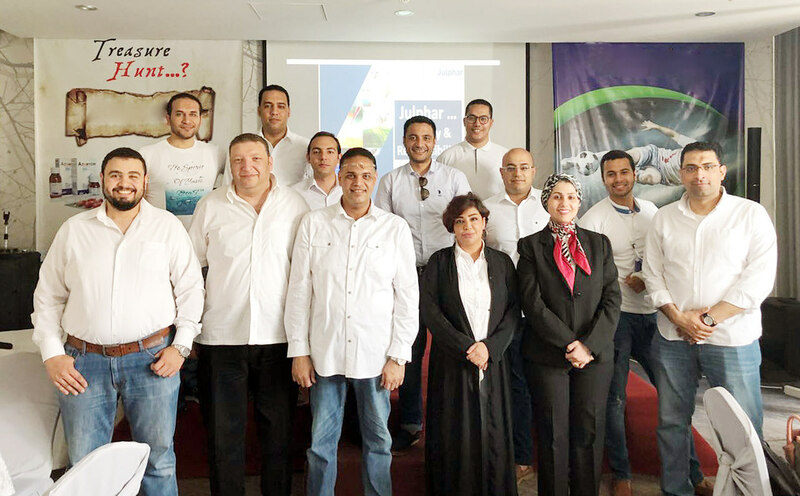 Prior to the industrial visit, with the assistance of our colleagues from relevant plants, a welcome note and an interactive presentation about “Quality and Julphar role towards its customers” was delivered by Dr. Rubina Rafiq Ejaz.